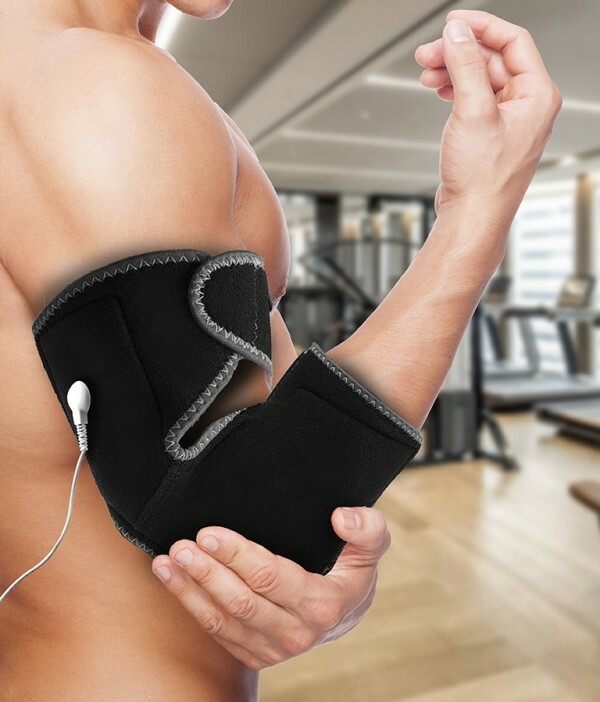 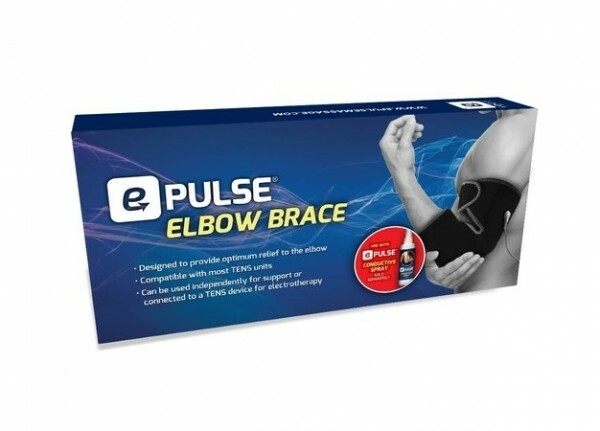 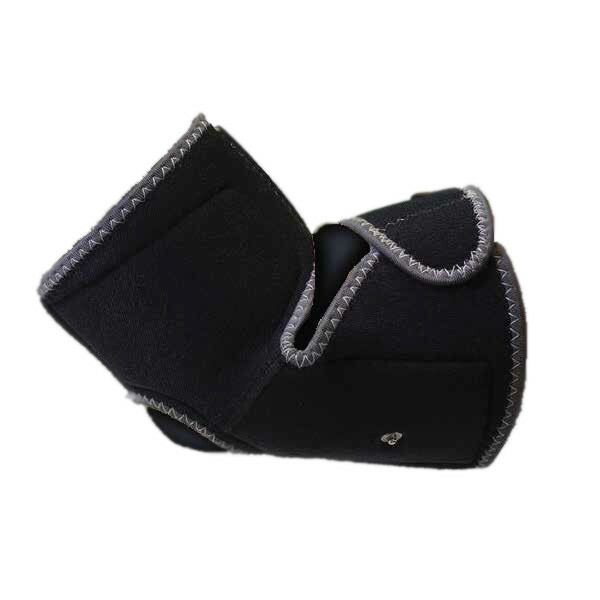 ePulse's elbow brace is the latest accessory designed to apply TENS pulses to nerves clusters throughout the elbow to provide temporary pain relief. 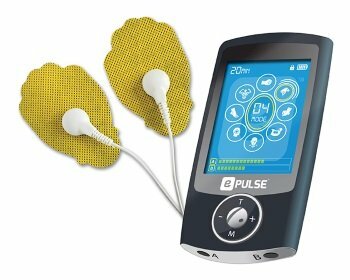 TENS works by blocking pain signals sent from nerves to the brain which in turn provides therapeutic pain relief. 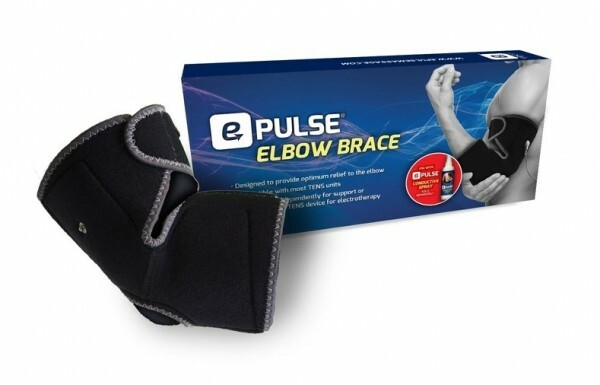 ePulse's elbow brace allows for large range of motion giving you the freedom to move around while still receiving the benefits of TENS therapy.